If you are a foodie and plans to travel to Trieste you might want to put Harry’s Piccolo & Bistrò in your want-to-be list. 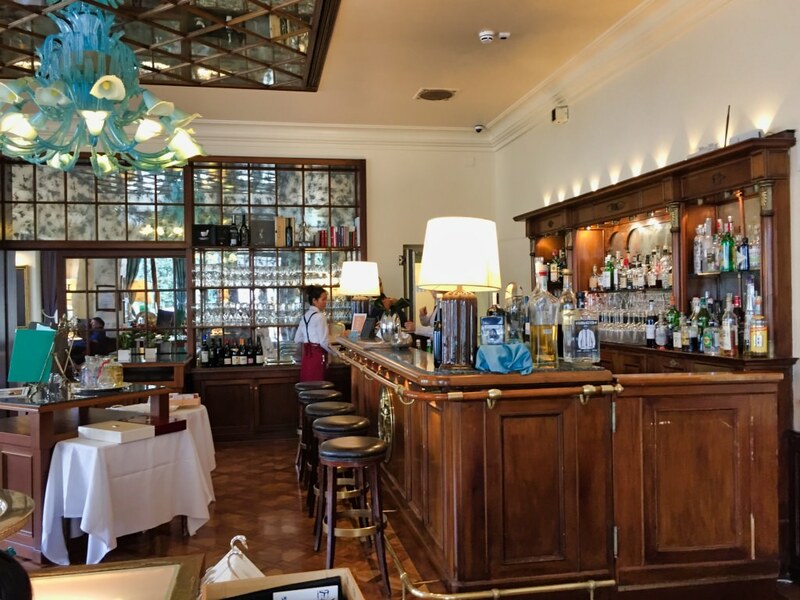 Harry’s Piccolo & Bistrò situates on the ground floor of the boutique 100-year-old Grand Hotel Duchi d’Aosta, right on Piazza Unità d’Italia – claimed to be the most beautiful square in Italy. Hotel owner Benvenuti family invited chef Matteo Metullio and his team to create a space capable to satisfy both locals’ and tourists’ ever-growing demand on fine dine. Born in Trieste, Matteo Metullio is now the executive chef of 2-star Micheline restaurant La Siriola in Alto Adige. Opened in late Spring 2018, Harry’s Piccolo is quickly rewarded 1 Michelin Star in November. The less formal and cosier setting Harry’s Bistrò offers simpler dishes without compromising a bit on flavour! And those delicious desserts! They are the perfect ending of a meal! Service and wine list are both strong points! 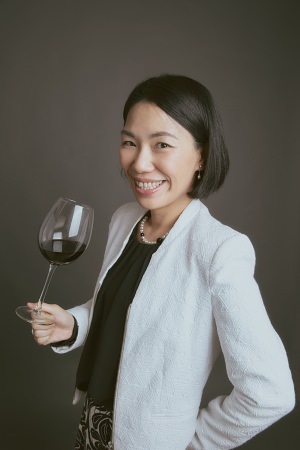 Sommelier Elena Brussa Toi selected more than 500 labels, including an extensive part of local (Friuli Venezia-Giulia) producers. The team led by maître Nicola Mascarello provides excellent and warm service at any given moment. Oh one last note about the decoration. I was told that the linings and tablewares are selected to match the colore of that original crystal chandelier. The overall colore tone is actually quite similar to Tiffany Blue which infuses Harry’s Bistrò with romantic atmosphere.